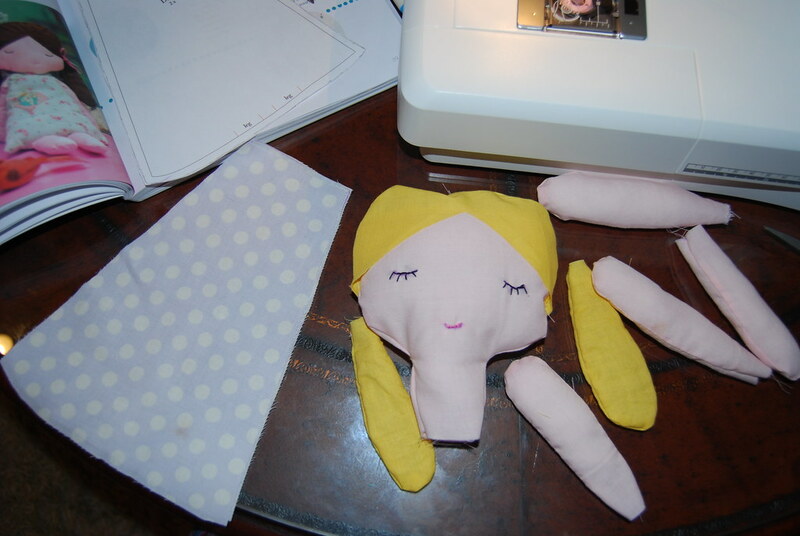 I am having so much fun with my new sewing machine! 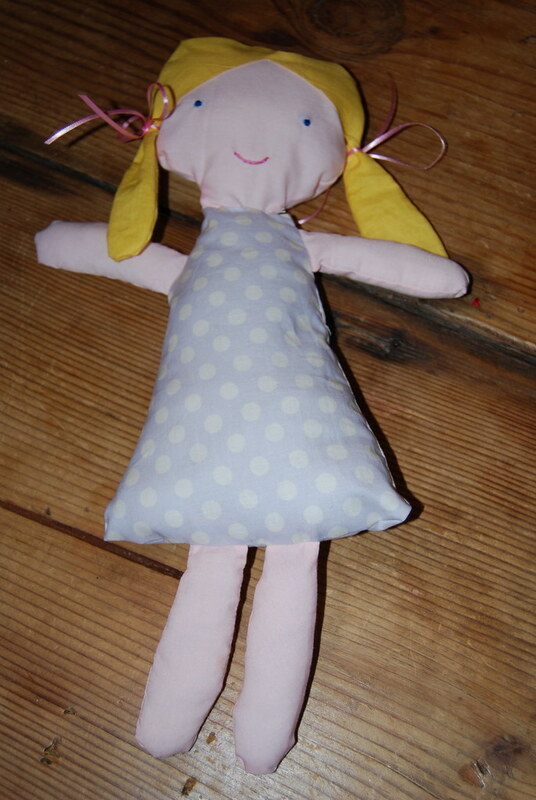 Today I made a doll for Ella. It's an awake/sleep doll. On one side her eyes are open and then when you flip her over, her eyes are closed. 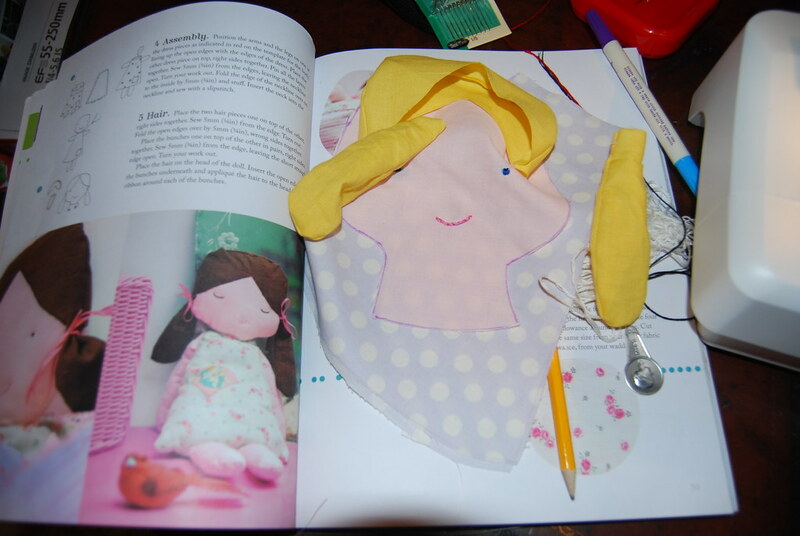 Ella's eyes are already closed for the night but hopefully tomorrow when she wakes up she will love her new doll! Oh my goodness. So cute!! allison! holy cow mama, ella must think her mom is so talented. 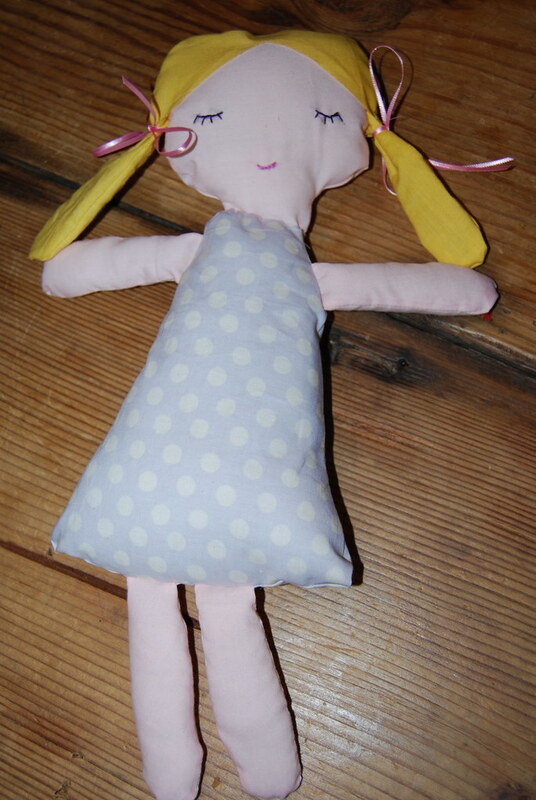 way to go girl, such a cute dolly! You are so creative! I can't wait to use mine! I may need an over-the-phone tutorial! You are already a seamstress. I'm impressed. How do you like your Viking?